One of the central figures in the development of the study of visual communication, Sol Worth studied the nature of visual media in general and the role that visual images play in shaping and constructing reality. He is perhaps best known for the “Navajo Film Project” in which 16mm cameras were given to Navajo residents of the Pine Springs, Arizona reservation in order to explore how people who had never made or used movies would do so for the first time. The study of their experiences became enormously influential in the fields of anthropology, communication and cinema studies. 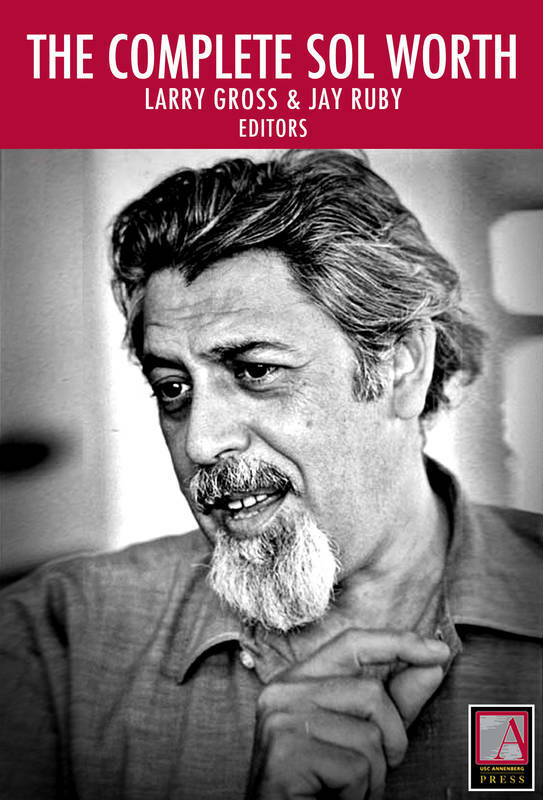 In The Complete Sol Worth, editors Larry Gross and Jay Ruby collect all of Sol Worth’s published writings, extensive photo essays, and articles about Worth’s work.